All of these keyboard covers are designed to fit the Late-2016 MacBook Pro with Touch Bar. 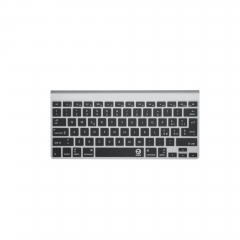 All of the images are 2000 by 2000 pixels jpgs. 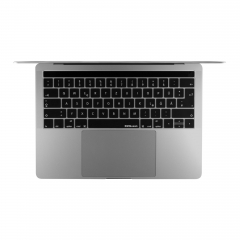 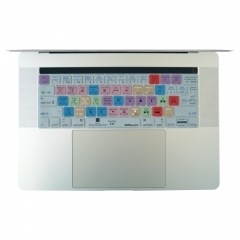 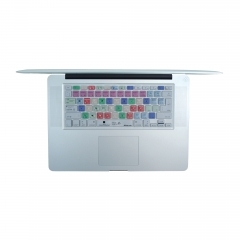 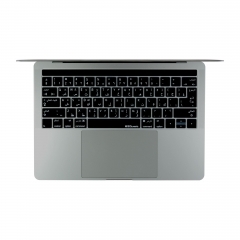 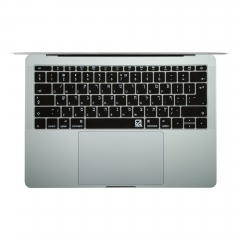 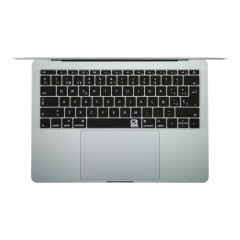 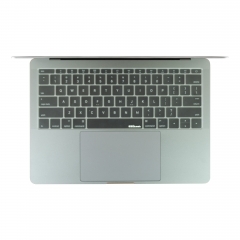 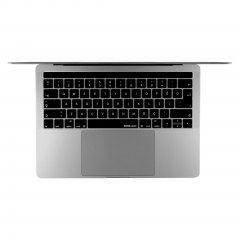 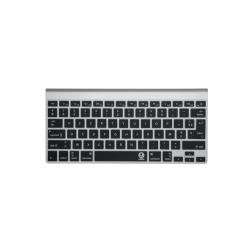 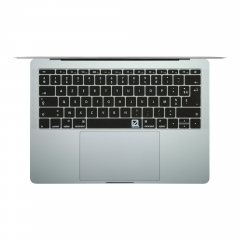 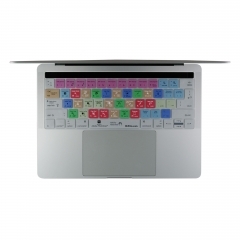 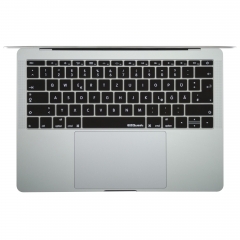 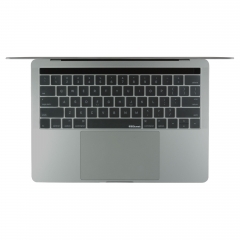 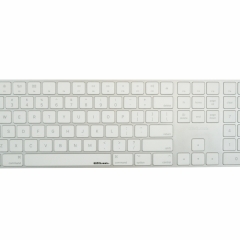 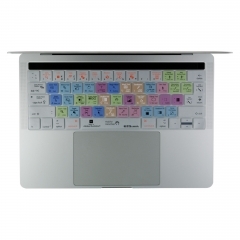 EZQuest's Image Bank for Late-2016 MacBook Pro keyboard covers; includes clear, language and keyboard shortcuts.